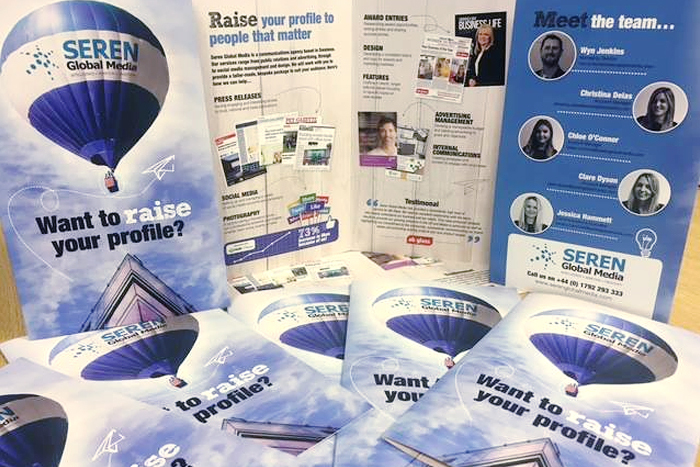 Seren Global Media got in touch with me to design a leaflet to showcase their business and all the services their offer. We came up with the concept of a hot air balloon and the slogan ‘Want to raise your profile?’. Using their branding colours it turned out really well and eye catching.